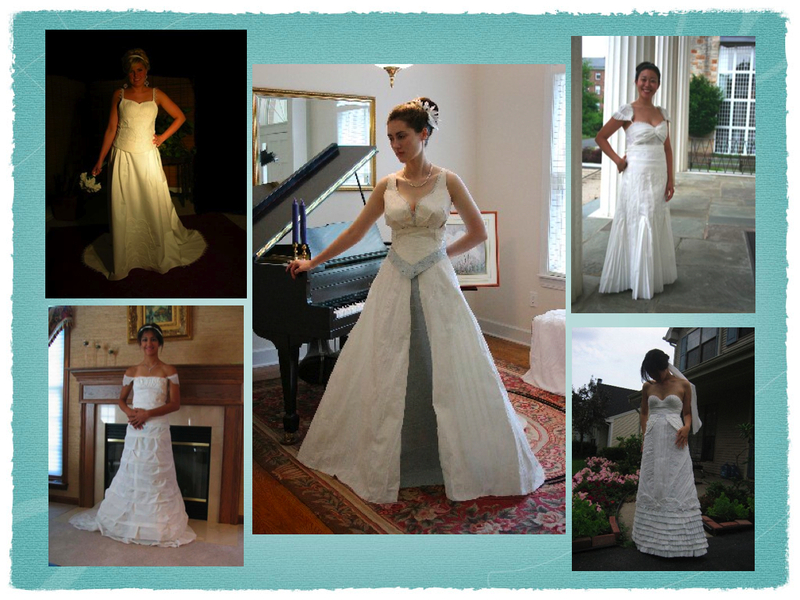 The Cheap-Chic-Weddings.com Toilet Paper Wedding Dress Contest is a popular contest that always has me wanting to see the finalist’s creations every year. I love to see what people can create with toilet paper – it’s A LOT! When I had my bridal shower 10 years, we played a game, “create a toilet paper wedding gown”, but let me tell you it was nothing like these dresses. I am always speechless when I see the final products. All the finalists are talented, creative and really know how to work with toilet paper! If you feel inspired to entry visit Cheap-Chic-Weddings.com today for all the contest details.